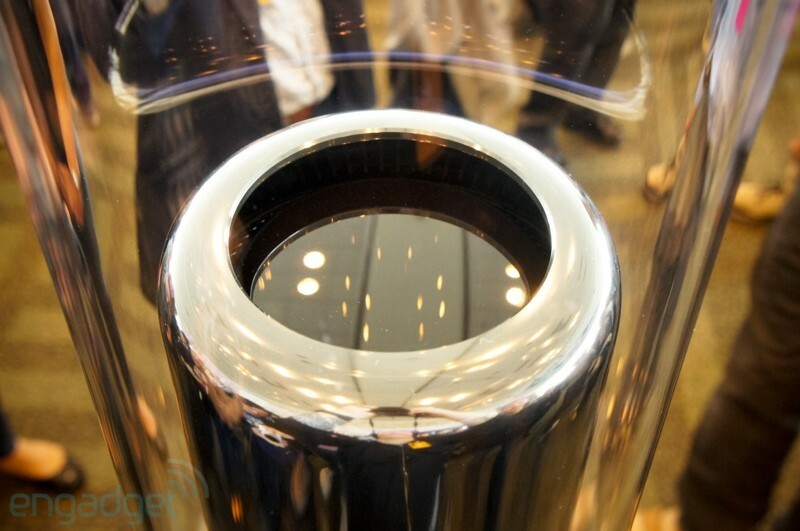 Apple's announcement of a new MacPro at yesterday's WWDC 2013 Conference took many by surprise. It sports a radical new design and vastly increased performance. 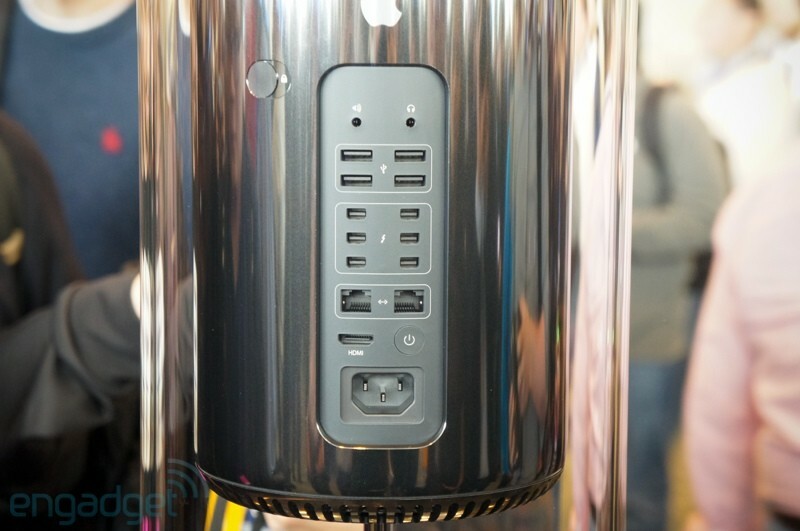 "The next generation Mac Pro is the most expandable Mac® ever built. 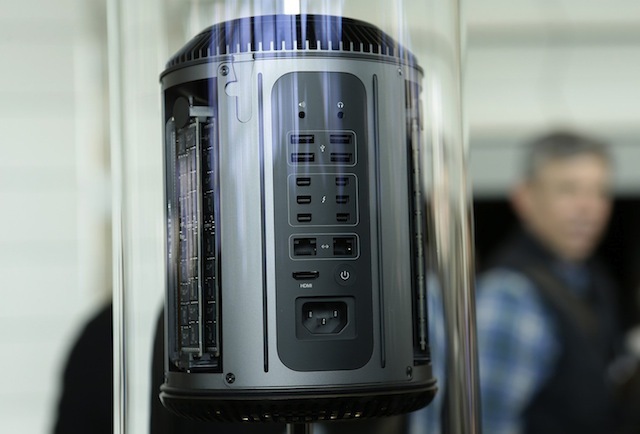 With six Thunderbolt 2 ports that can deliver up to 20Gbps of bandwidth to each external device, Mac Pro is perfect for connecting to external storage, multiple PCI expansion chassis, audio and video breakout boxes, and the latest external displays, including 4K desktop displays. 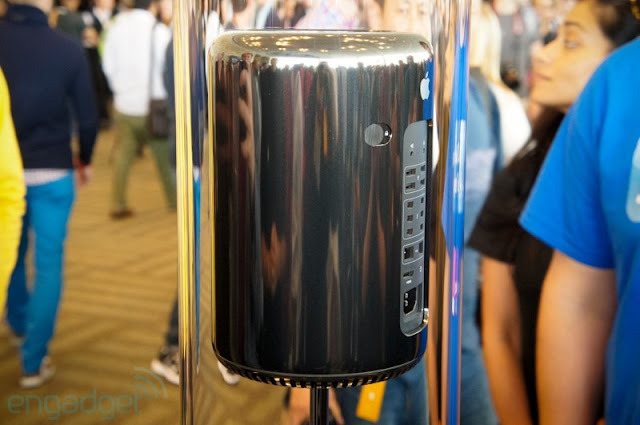 Each of the six Thunderbolt 2 ports supports up to six daisy-chained devices, giving you the ability to connect up to 36 high-performance peripherals. Thunderbolt 2 is completely backwards compatible with existing Thunderbolt peripherals, and allows you to transfer data between Macs faster and easier than ever." The next generation Mac Pro will be available later this year. Visit www.apple.com/mac-pro for more details.